Panama City Beach Florida, Located in Bay County, has a seemingly endless bay system and a World Class Beach fishery. Panama City Beach is one of our top places to spend a day with guests and offers and abundance of productive fishing opportunities only a short drive from the 30A corridor. It is riddled with grass flats, pure white sand, and crystal clear water witch is a sight fisherman’s dream. . The area offers some outstanding angling opportunities for our style of fishing and we are eager to share it with you! 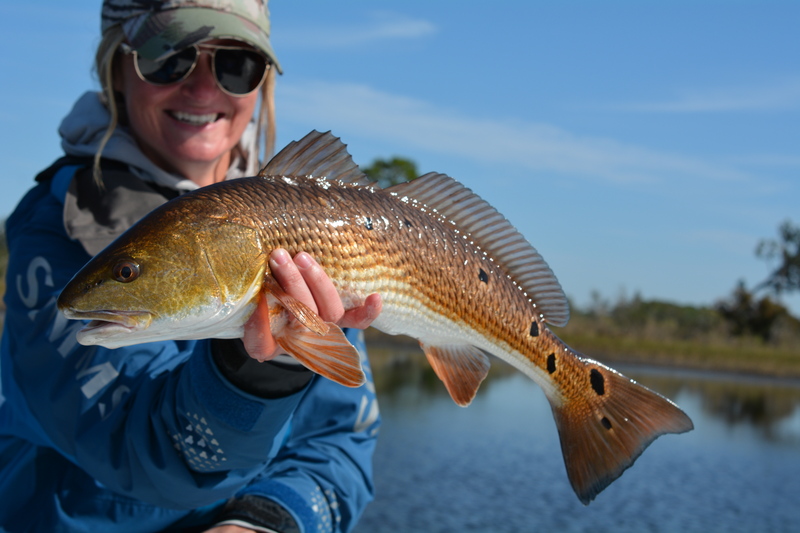 Watching a group of tailing redfish in the grass, a cruising pod of Tarpon on the beach, or massive schools of False Albacore and Spanish Mackerel on the ocean side, the Panama City Beach complex offers a variety of species and varied angling situations. Let us be your guide to these pristine waters filled with heart pounding action!